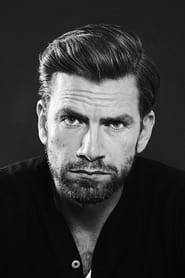 Nikolaj Lie Kaas (born 22 May 1973) is a prominent Danish actor whose career rose in the 1990s and who is still actively working today. He is the son of actor Preben Kaas and actor and writer Anne Mari Lie and father of two. 2012: Gordon Dennis - Sover Dolly på ryggen?